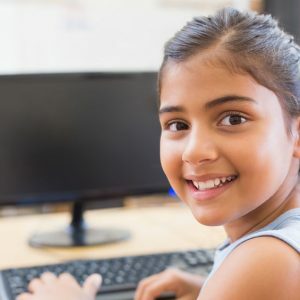 For children with English as an additional language (EAL), Wordshark is particularly useful for introducing everyday vocabulary, and includes a course for this. The words are illustrated with photos and grouped under headings such as colours, clothes, food etc. There is a host of educational games to reinforce the words including sentence games which put the words into context. The program’s database of words provides a thorough and structured way of learning English spelling. Students can make rapid progress – especially those who are already fluent in their first language. The words can be split up into their phonic parts, and the same for syllables – together illustrating how English words are constructed. There is a facility to add your own lists, and pictures and recordings, and even to add definitions which can be used as a quiz. The games practise different aspects of learning vocabulary. For those who also have special educational needs, Wordshark can be tailored to match the needs of individual students. 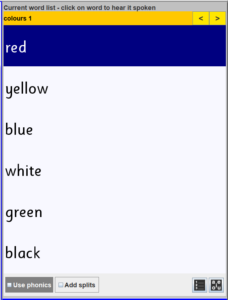 I find that Wordshark offers a good way to extend vocabulary for children coming in with no English.